Cost: $399.00, 12 Clock Hours. One-day of professional negotiation and business building training. Understand and be able to explain the generational factors that are important in real estate negotiations. Understand and be able to explain the ACCE negotiation methodology. Understand the Silent generation and how their generational factors can impact real estate negotiations. Understand the Baby Boomer generation and how their generational factors can impact real estate negotiations. Understand Generation X and how their generational factors can impact real estate negotiations. Understand Generation Y and how their generational factors can impact real estate negotiations. Understand and know how to deal effectively with common “generational” negotiation practices and issues. 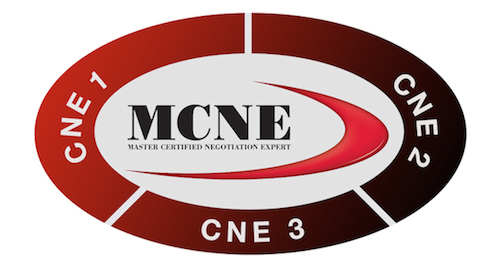 These classes are part of the new premier negotiation program in real estate, the “Master Certified Negotiation Expert (MCNE®)” designation from the Real Estate Negotiation Institute. Additional information on the MCNE® designation program can be found at www.thereni.com.